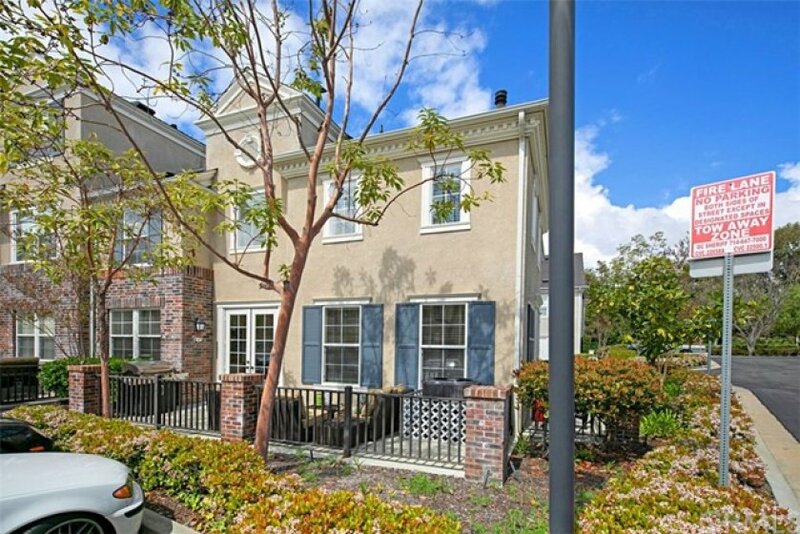 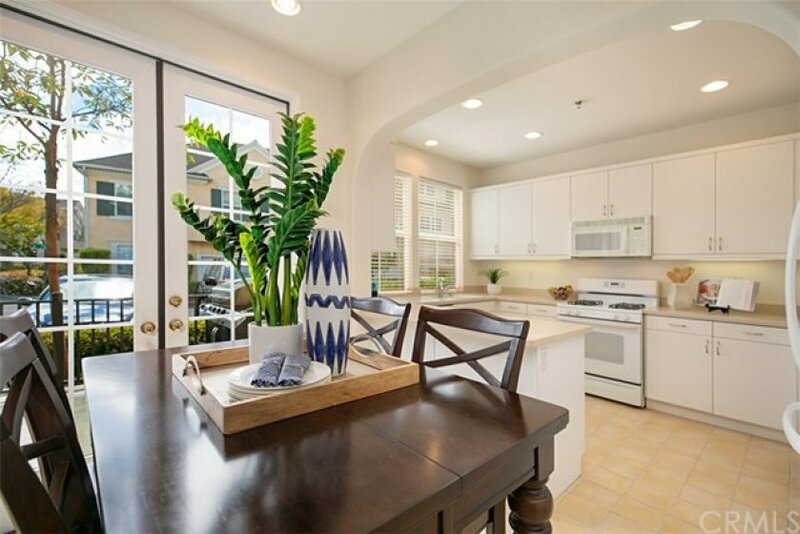 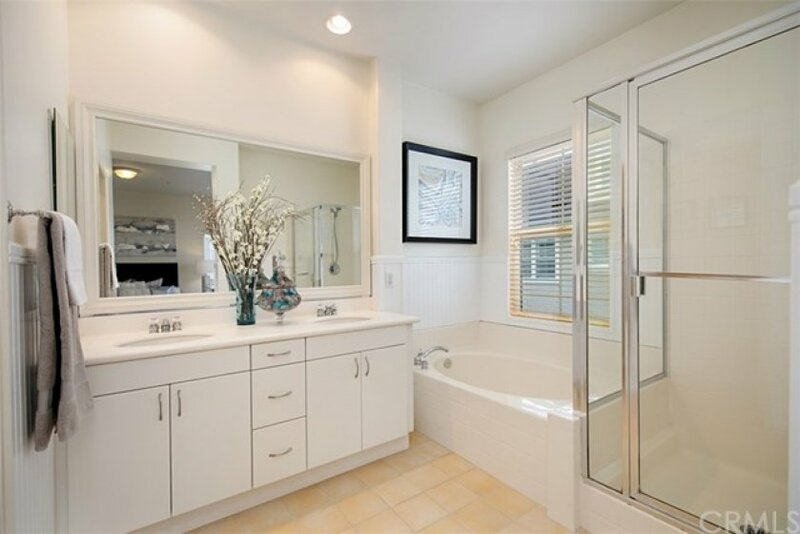 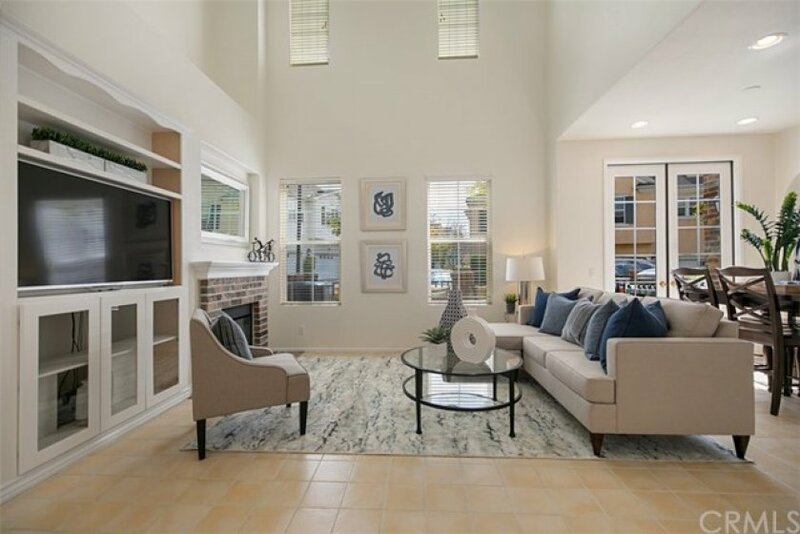 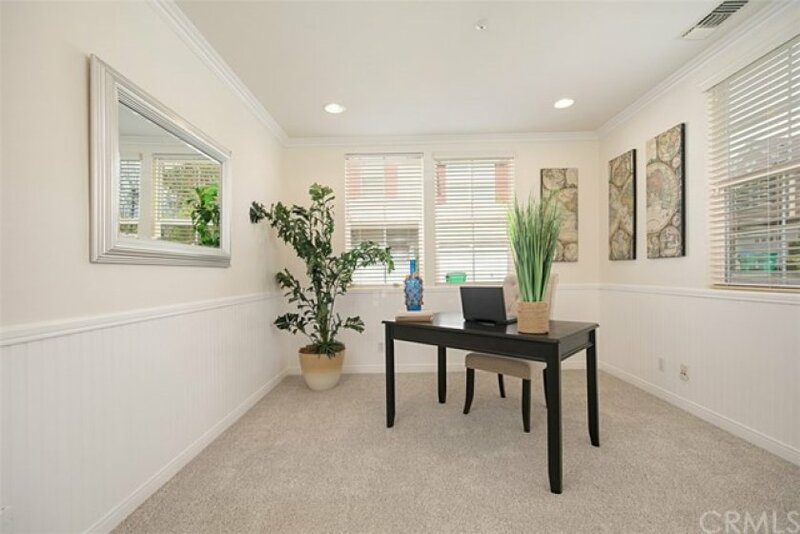 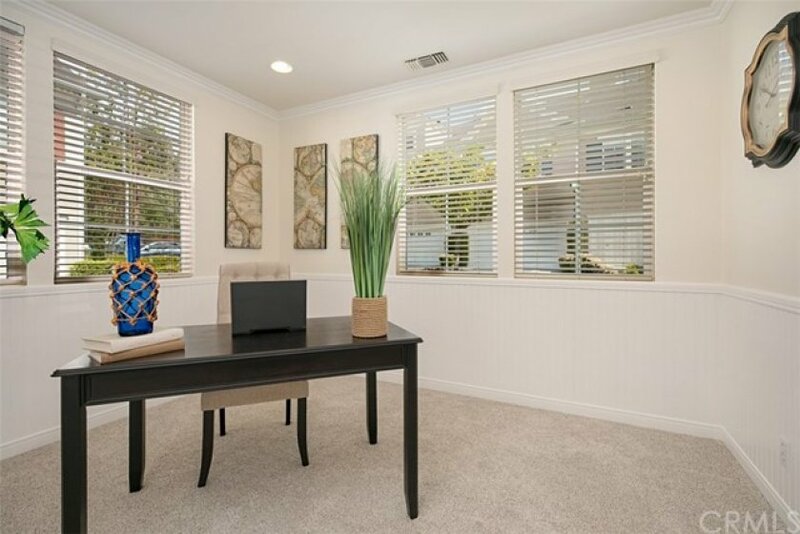 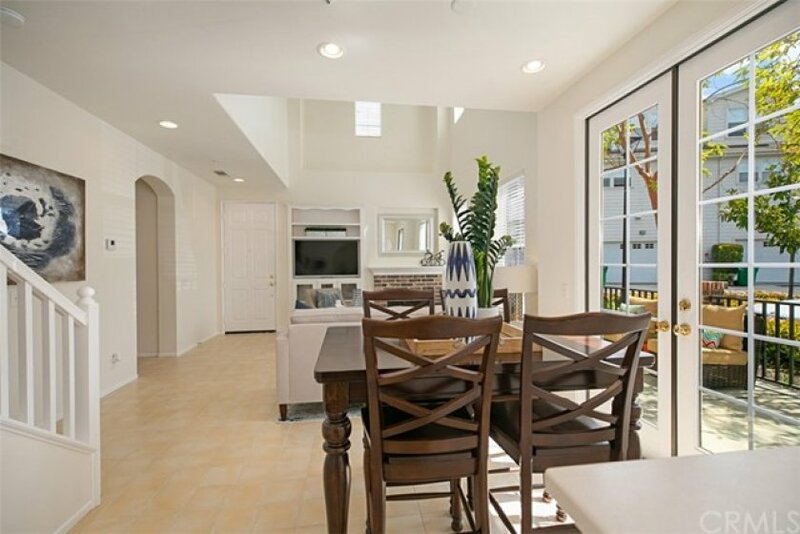 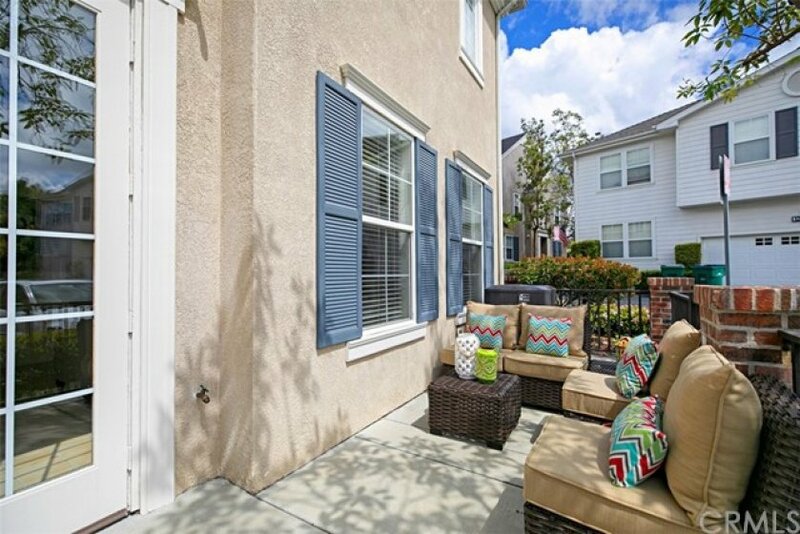 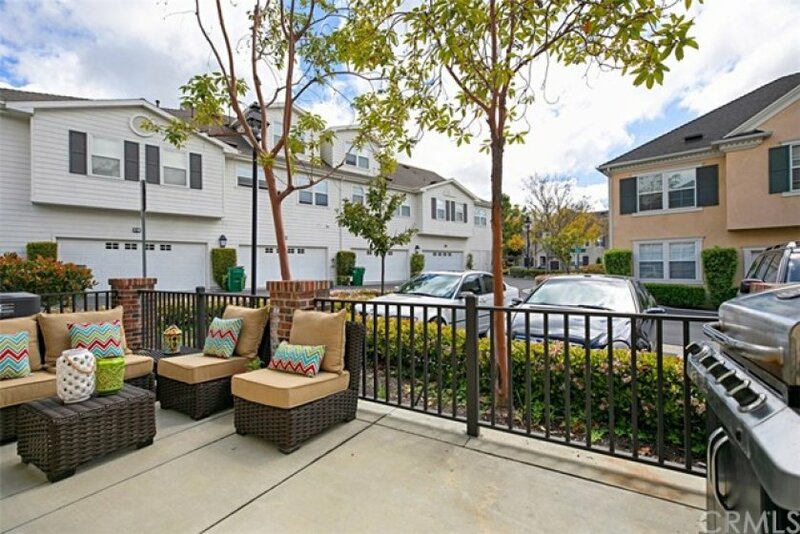 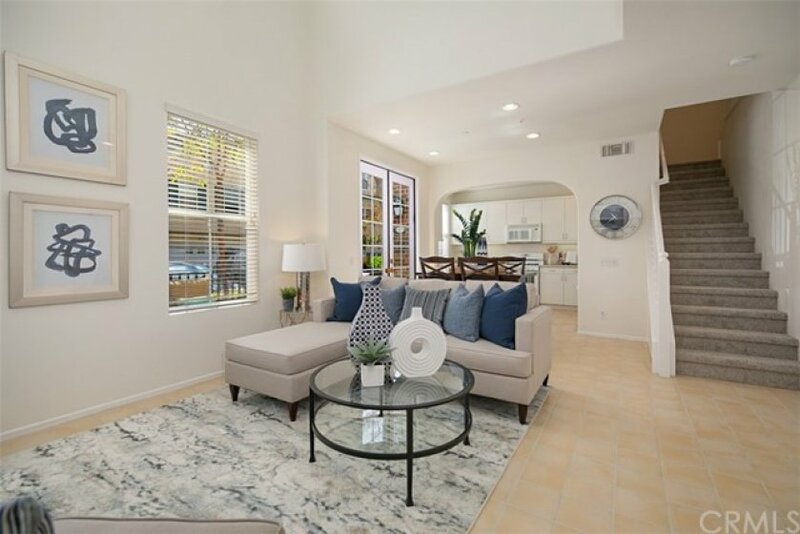 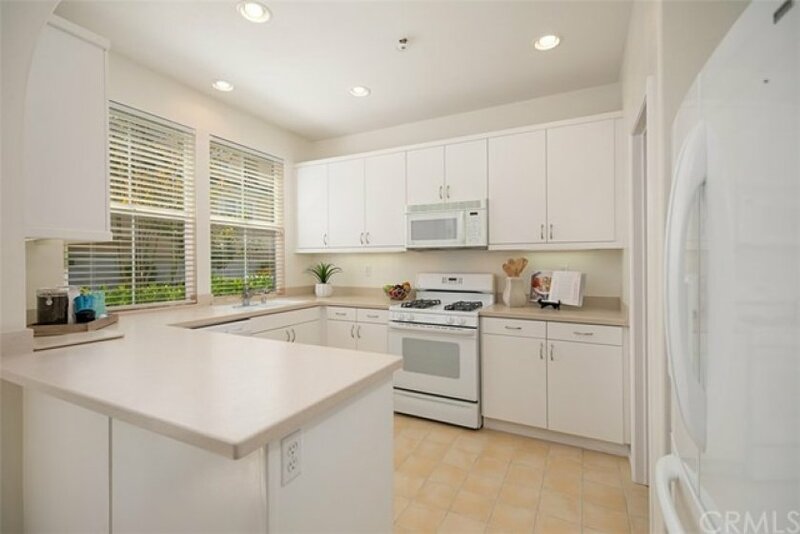 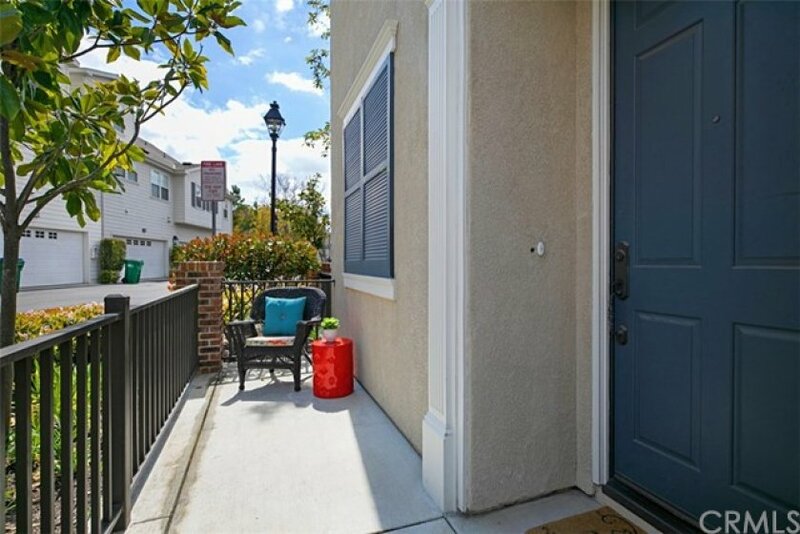 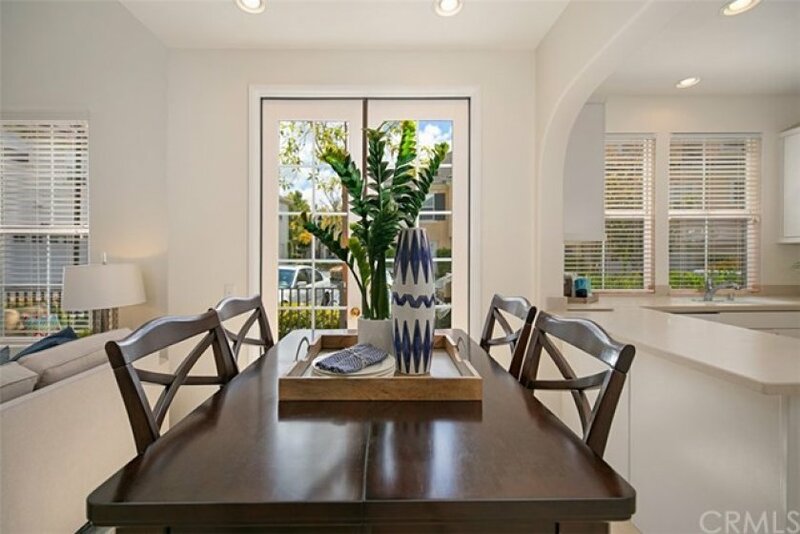 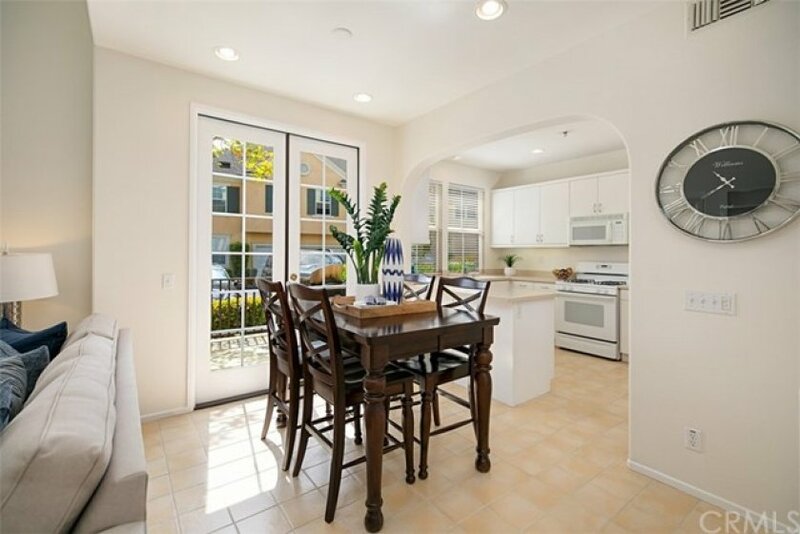 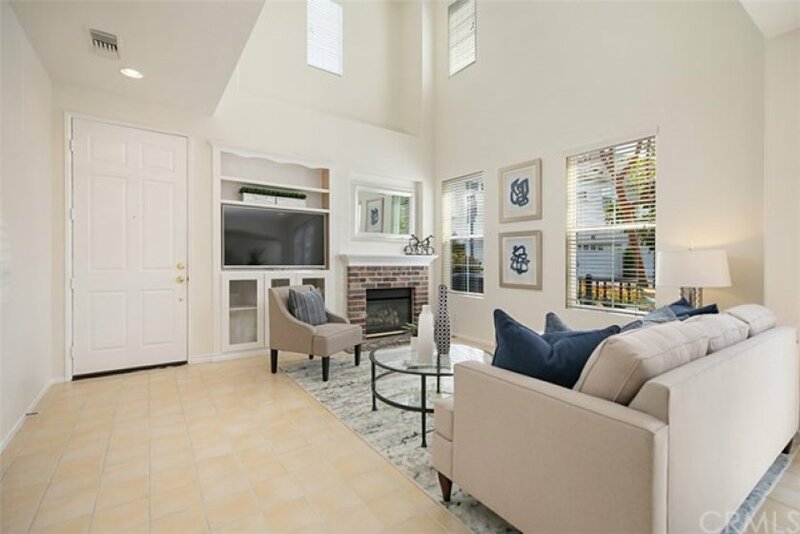 You will fall in love with this move-in ready, 4-bedroom, 3-bath corner unit townhome. 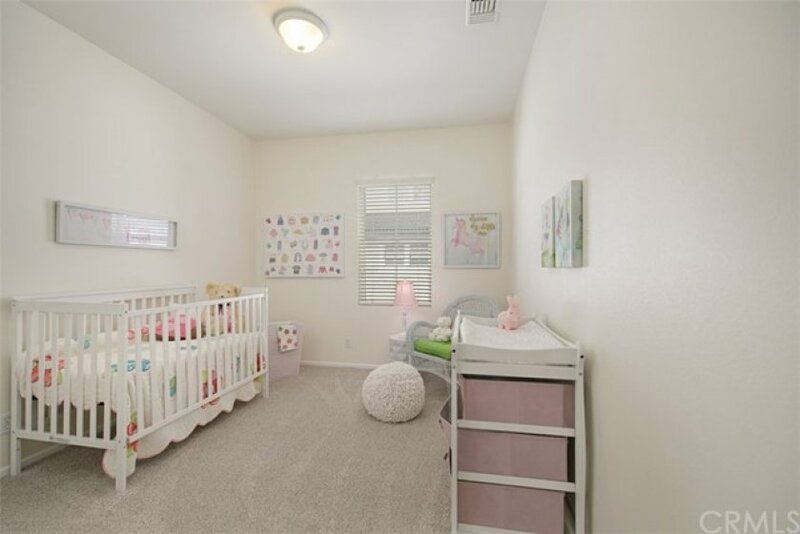 The home has been RE-PIPED, has new interior paint, brand new carpet & a floor plan that is sure to delight the entire family. 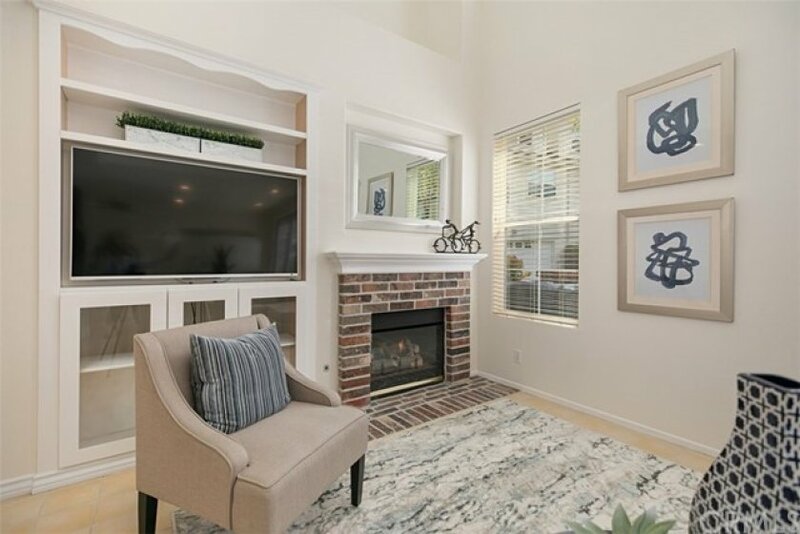 As you enter the home you'll notice the cozy fireplace, high ceilings, the abundance of windows that bring in all of the natural light & custom-built entertainment center perfect for a relaxing movie night. 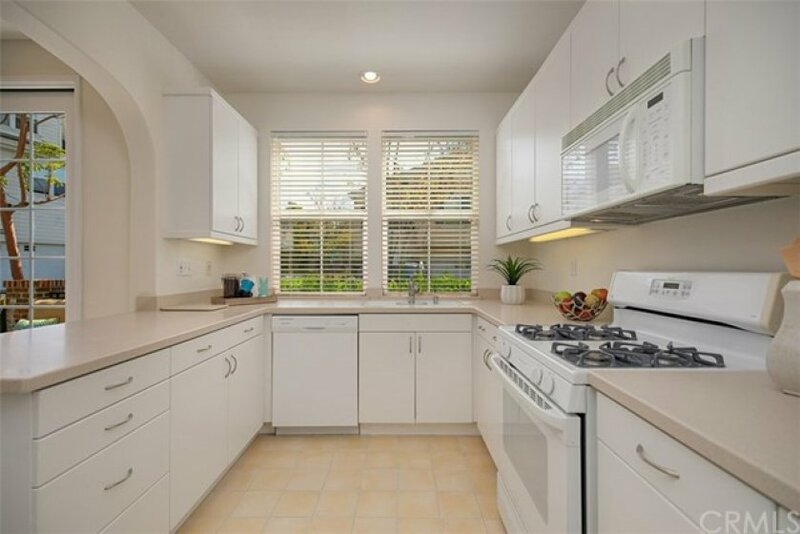 The kitchen is crisp & clean & offers Corian countertops with plenty of cabinets for storage, under counter lighting & cheery window. 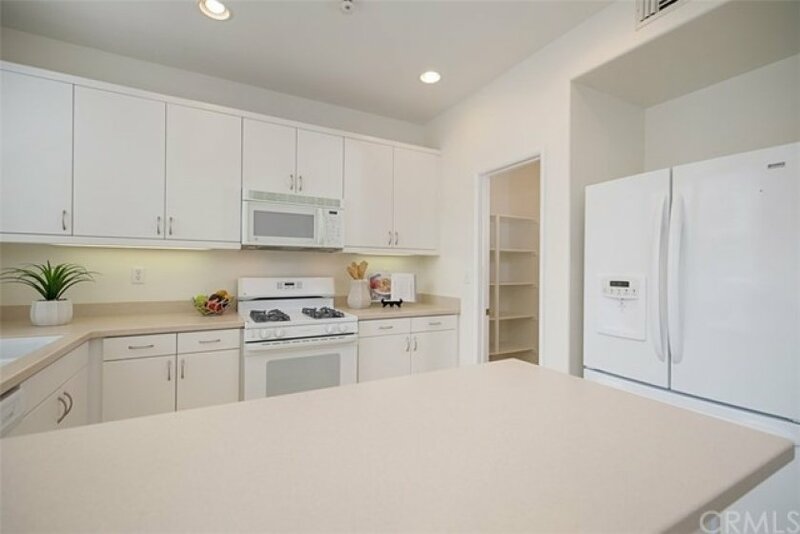 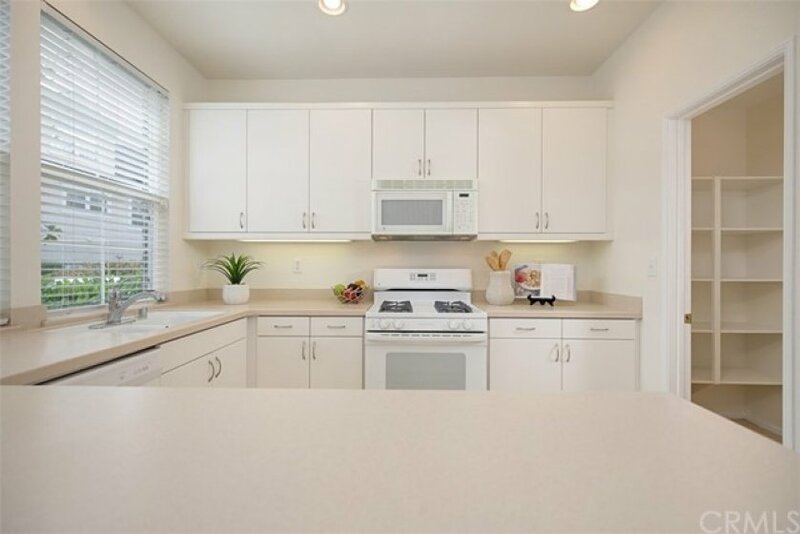 A large WALK-IN PANTRY, gas stove, dishwasher, refrigerator & microwave are all features of the kitchen. 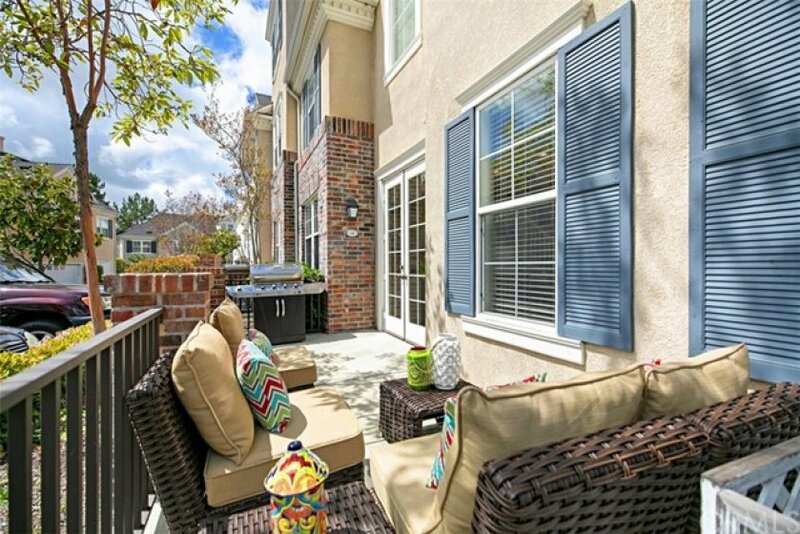 Open to the kitchen is the dining room with French doors that lead to the outside patio where you can enjoy a BBQ with friends & family. 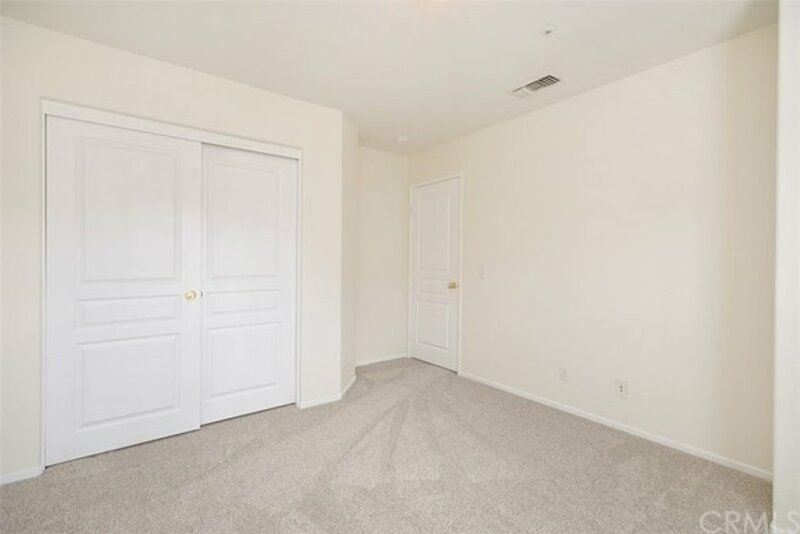 The lower level features a with a walk-in shower, a bedroom that can easily be used as an office & direct access to the 2-car garage. 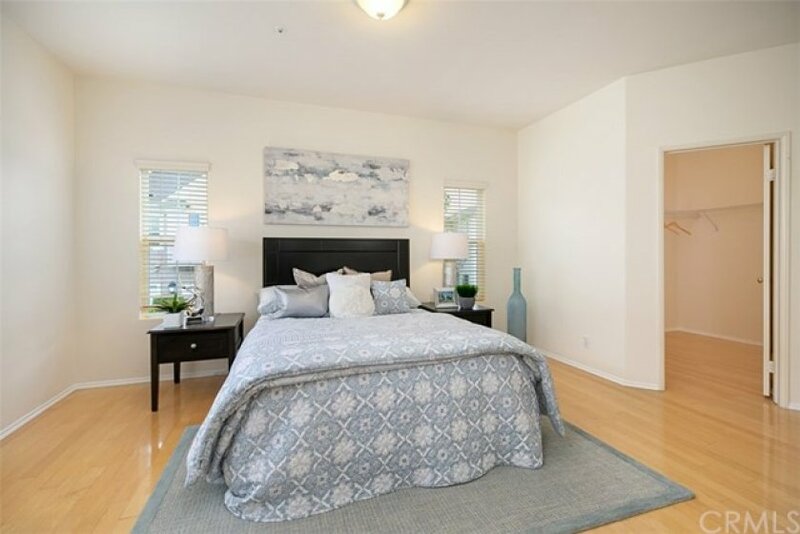 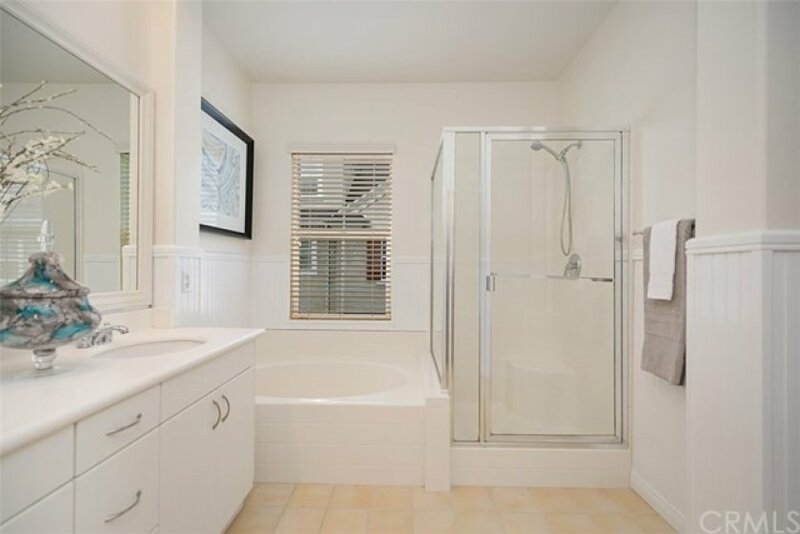 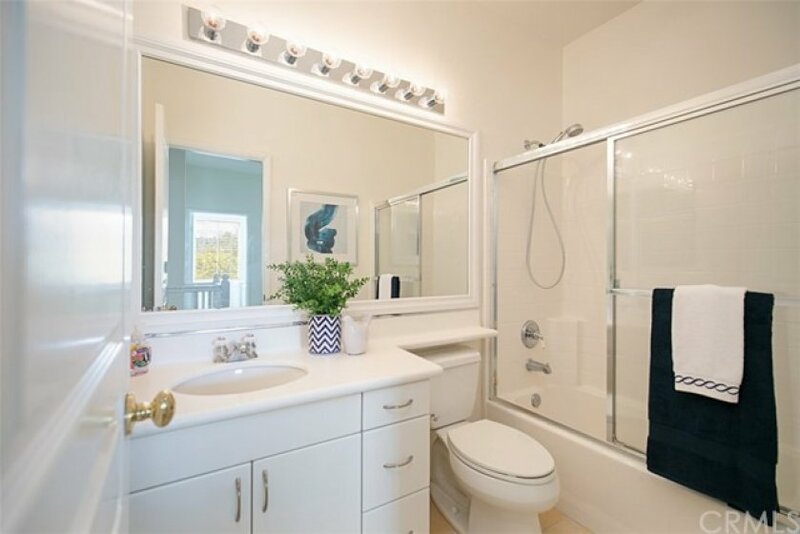 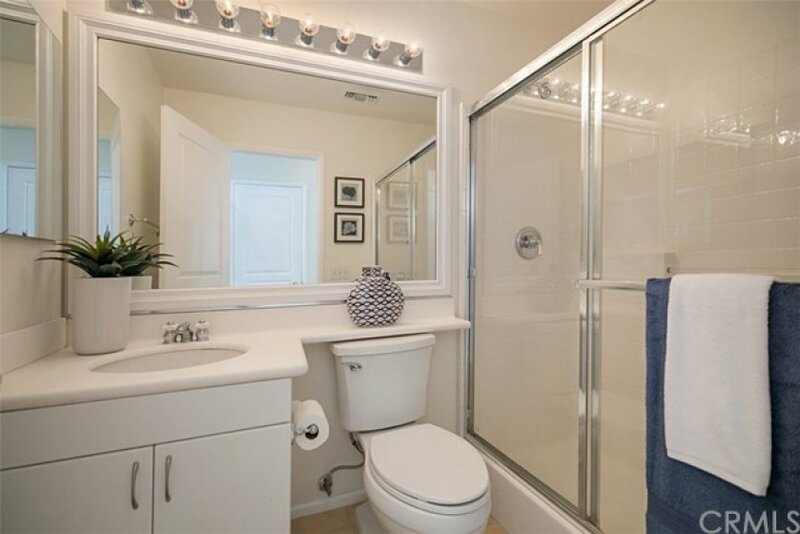 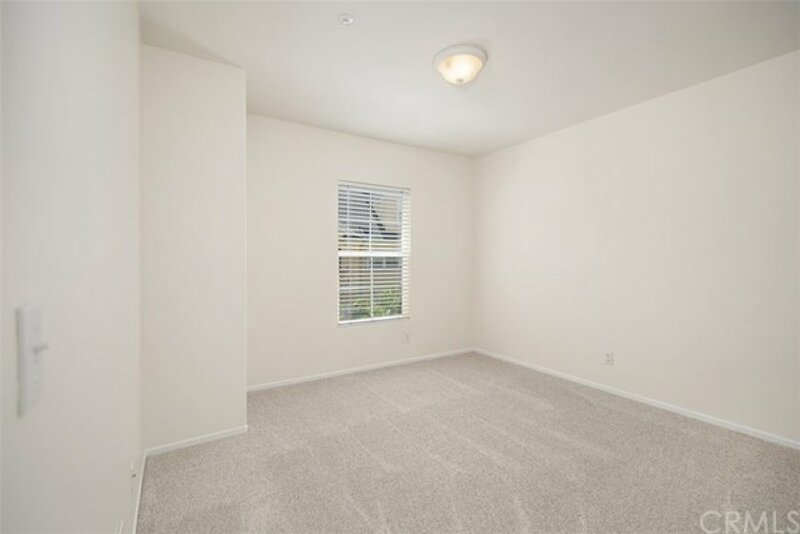 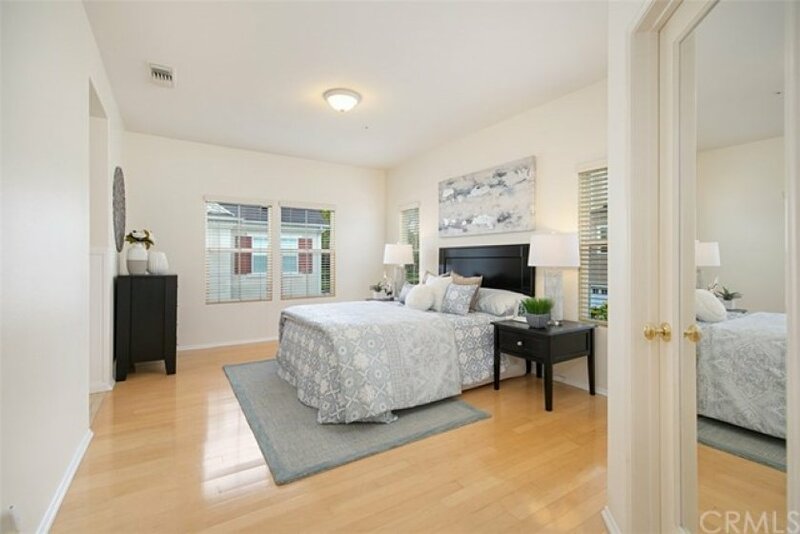 Upstairs you'll find a spacious master bedroom with plenty of natural light, wood floors, a HUGE WALK-IN CLOSET, dual sinks, a soaking tub, walk-in shower & the private commode area has additional storage & a magazine rack! 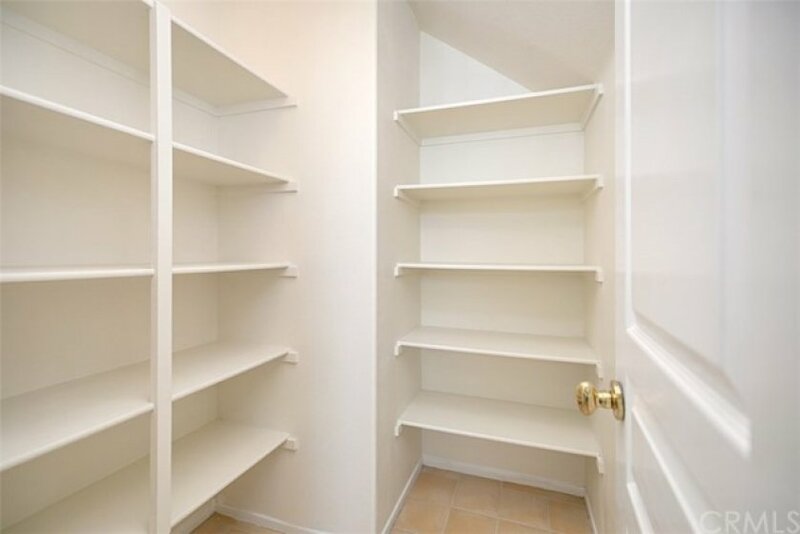 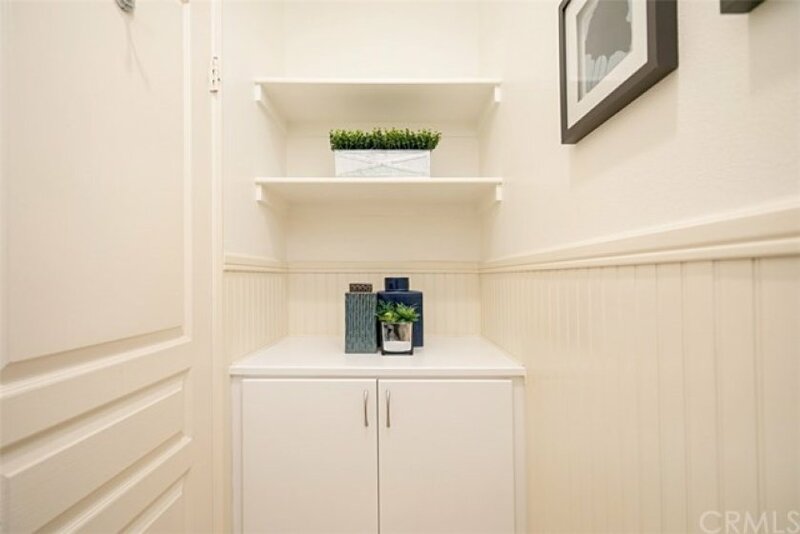 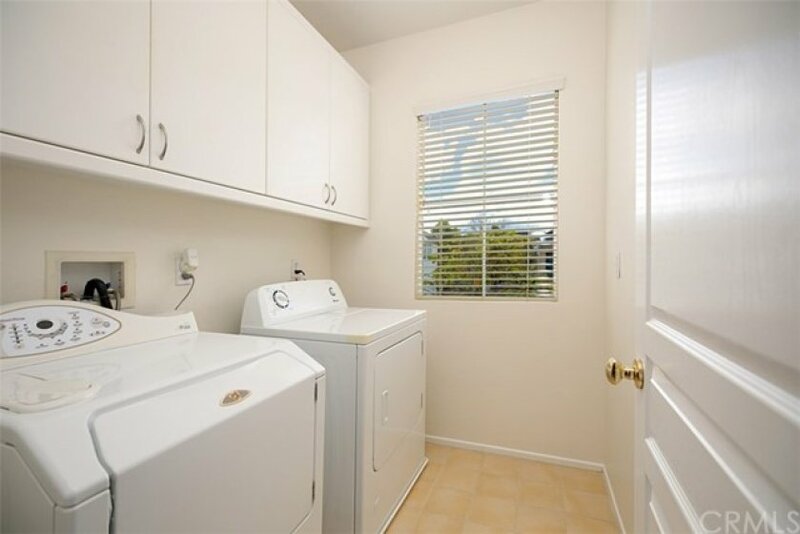 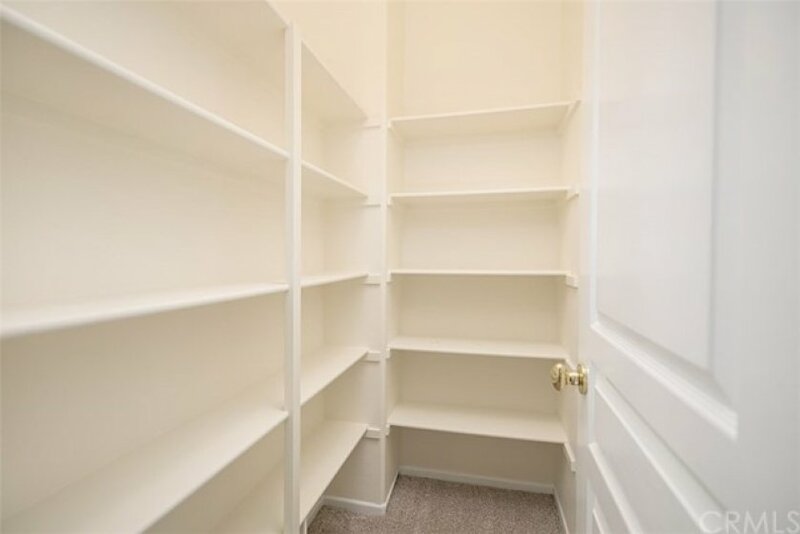 The upstairs also offers a large WALK-IN linen closet/storage, two additional bedrooms with closets & INSIDE LAUNDRY, complete with a washer & dryer! 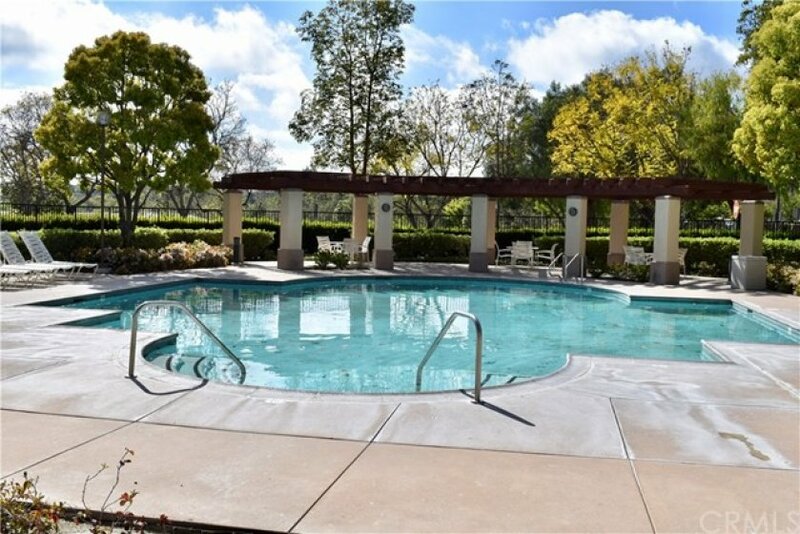 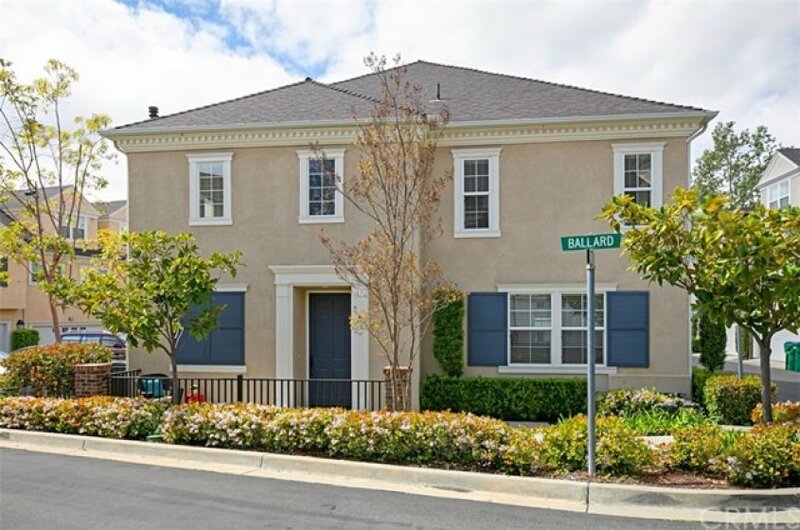 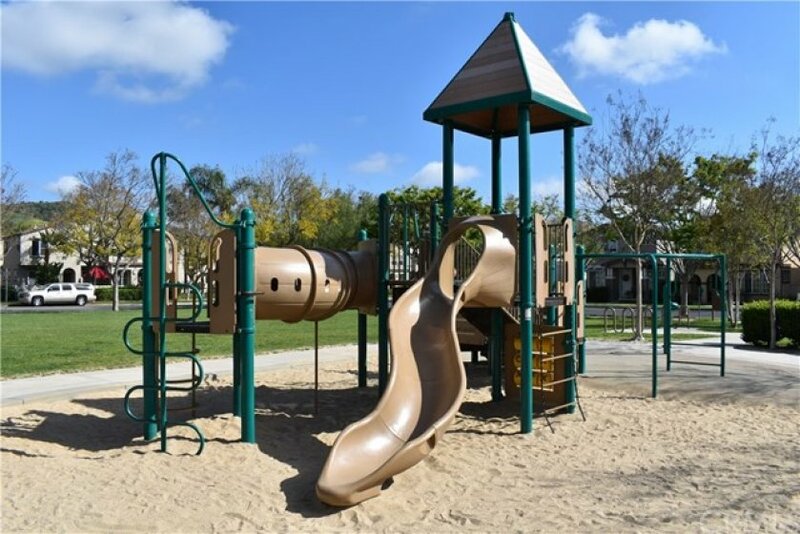 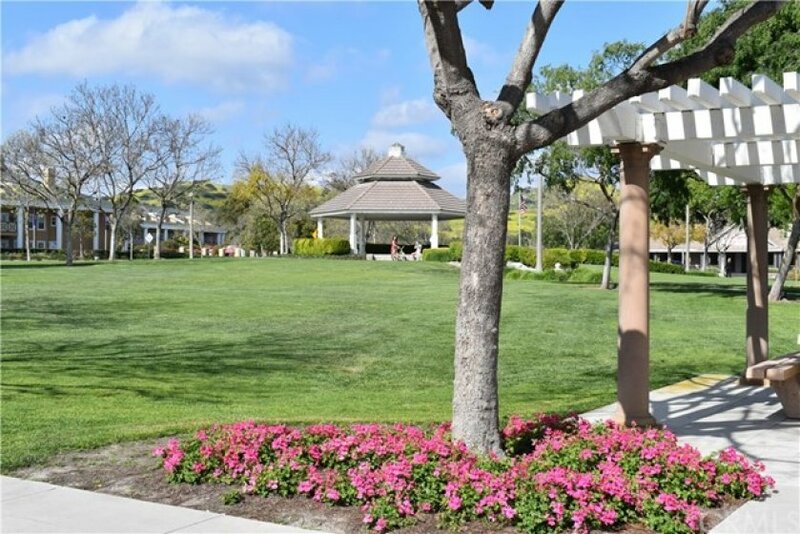 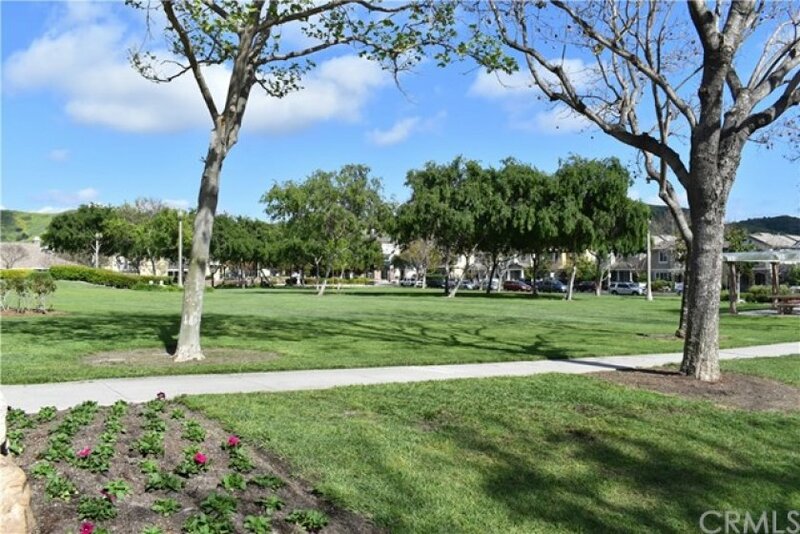 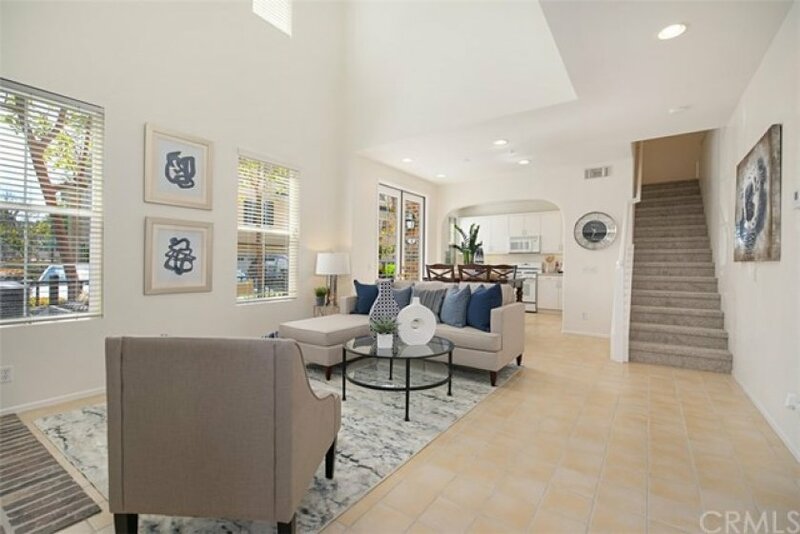 Ladera Ranch perks is that you get to enjoy multiple nearby pools, water park, doggie park, & minutes from Chaparral Elementary School, Mercantile Shopping Center, restaurants & so much more! 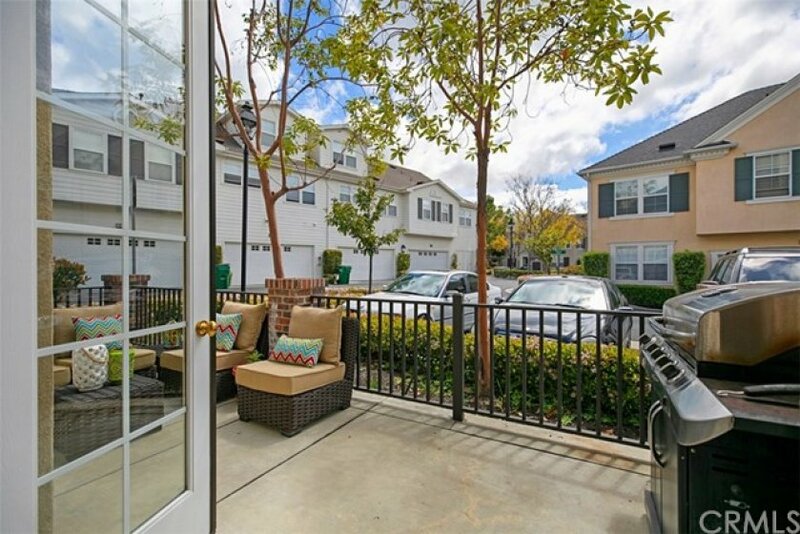 Listing provided courtesy of Ines Negrete at Regency Real Estate Brokers.